As green coffee trading goes, we’re always on the lookout for those coffees that offer a little something extra to our roasters. This month we’re very excited to have secured a few limited volume, sustainably grown Colombian coffee microlots for you from the Valle del Cauca Department of Colombia. 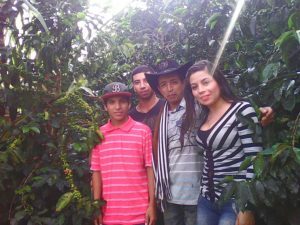 Each of these family farms is producing high quality lots with great care that have been 4C certified under a “Common Code for the Coffee Community” that provides specific economic, social and environmental standards for strengthening coffee growing communities while protecting the surrounding ecosystems. Each one has performed very well at our cupping table and we’ve hand picked each of them for their unique profile and overall quality. …Okay, here’s what we’ve got!! This microlot offering from female producer, María del Socorro Tenorio Peña, is a limited availability lot of Castillo/Colombia varietals from her family farm, La Amapola, which lies outside the capital city of the Valle del Cauca Department, Santiago de Cali. The farm rests at 5,900 feet elevation and has received 4C certification as a sustainable coffee producer. In the cup there are a few notable distinctions that make the La Amapola a bit different from these other new Colombian coffee microlots. Look for a comparatively stronger acidity (and nice snap to go with it), brown sugar sweetness and hints of jasmine and lemon—overall very clean and pleasant with a good, creamy body, great aroma and a nice finish. María’s experience growing coffee spans several generations and it is our pleasure to be able to offer to you her lot of sustainably grown coffee from her small family farm. The lot is washed, patio dried and harvested from May to June and a second ‘mitaca’ harvest following from November to January. Read More..
Grower José Alberto Sánchez Suárez of Finca La Esperanza is the sole producer of this single estate microlot from his family farm in Sevilla, Colombia within the Valle del Cauca department. Sevilla is located about 90 miles north of the capital city of Cali, which is home to Neftali Fernández Gómez, another producer of one of our new Colombian coffee microlots, The Finca Loma Linda. Getting back to Finca La Esperanza, this farm is comprised of Castillo, Caturra and Typica varietals that are washed and patio dried—the farm itself resides at an incredible elevation of 5,700 – 6,100 feet above sea level. A small plot of the estate, roughly 8.4 acres, is reserved exclusively for the cultivation of this Esperanza microlot. 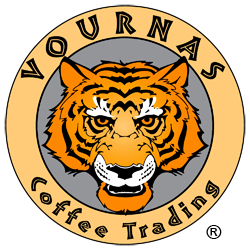 This limited availability offering is 4C certified as a sustainable coffee and is grown under strict standards that have helped reduce environmental impact and increase profitability. The cup has good acid, a nice snap, a creamy body, great aroma and notes of molasses, orange-citrus and some sweet hints of sugar cane. The lot is harvested twice per year, once from April to May and a second mitaca from November to January. 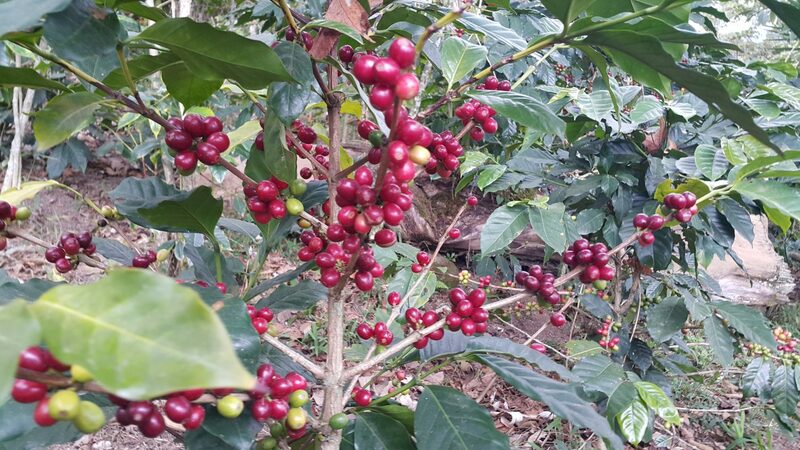 Read More..
We’re very excited to connect you with grower Neftali Fernández Gómez, chief operator of his family’s estate where a mere 5 acres of farmland is dedicated exclusively to producing this very limited environmentally friendly coffee. The lot is 4C certified as a sustainable coffee and is grown under strict standards that have helped reduce environmental impact and increase profitability. A small portion of Castillo, Caturra and Colombia varietals are grown at an average of 5,800 feet elevation, then washed and patio dried. Finca La Loma Linda is located in close proximity to the nearby capital city of Santiago de Cali, founded in 1536 and currently home to over 2.4 million residents, making it the most populous city in the Valle del Cauca department. The cup has a great aroma, good acidity, good creamy body and a nice snap. It’s accented by notes of tangerine and orange-citrus with a sweet caramel accent and finish. The main harvest runs from April to May, followed by a mitaca harvest in October to November. Read More.. In addition to these new Colombian coffee microlots, we stock a number of Colombian coffees from a few different regions of this very well known coffee-producing nation. Our current Colombian coffee offerings include our Colombia Supremo Bucaramanga El Gato, our Colombia Organic Sierra Nevada, our Colombia Supremo Medellin Antioquia and our Colombia Excelso Popayan. ← Papua New Guinea 2017: Anything Can Happen!